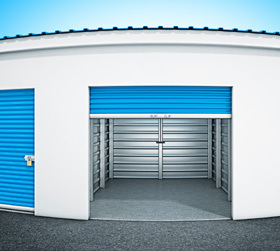 Storage One is an innovative, customer-centered company providing a wide variety of self-storage units, as well as moving supplies, rental trucks and outdoor storage for boats, RV's, equipment and other vehicles. 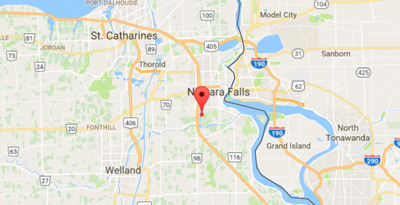 We operate eight convenient locations, one in Niagara Falls, Ontario and seven in Southeast Michigan. Please visit our individual location pages for specific information about what services they offer. We pride ourselves on providing personal service you can trust. Each of our locations has a manager on site with regular office hours - allowing you to get the assistance you need when you need it. All of our units are secure, well-lit and easily accessible. We offer easy online payment systems and accept all forms of credit card in order to provide you with optimal convenience. Additionally, we require no security deposit! We are committed to giving you the best self-storage experience possible! Please feel free to contact us with any questions or concerns you might have, and make sure to review our frequently asked questions page for more information about our services.